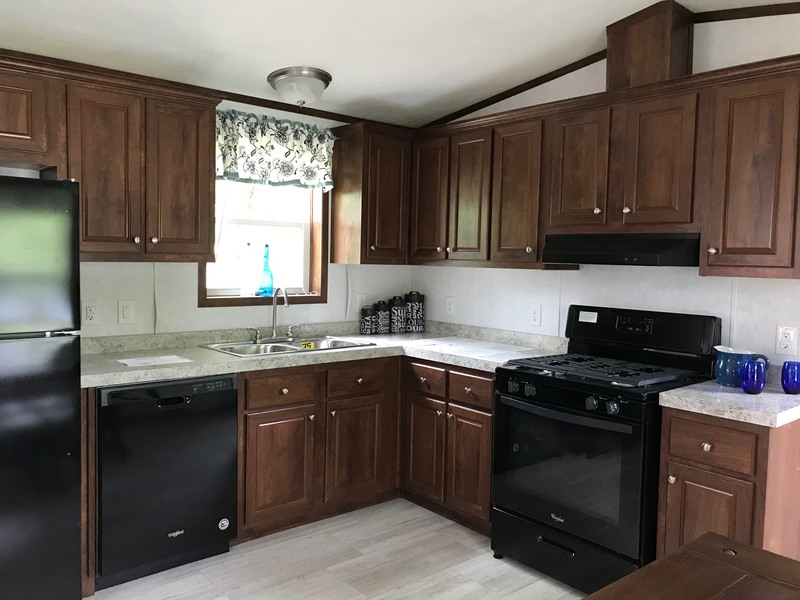 This 3-Bedroom, 2-Bath Home is for rent in the tree-lined, family-friendly community of Adirondack Ridge. 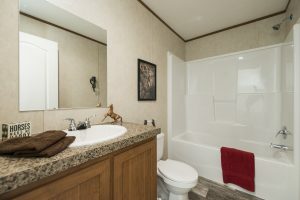 Includes lot rent, trash removal, off-street parking, and water/sewer. 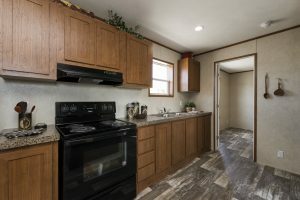 Your beautiful new rental home will include exterior finishes (steps, skirting, insulation), stylish lighting, washer/dryer hookup, vinyl linoleum flooring, designer colors/decor, and kitchen appliances including a dishwasher. 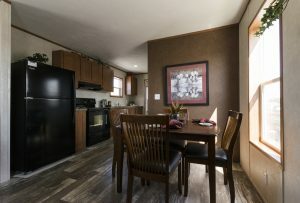 Home Interior: 880 sq ft (66′ ft by 13’4″ ft). NOTE: There is an application process for tenancy at Adirondack Ridge MHC. We are looking for a credit score of 620 or higher and proof of income of three times your monthly rent amount.